The recently wed Hannah Munro takes us on a tour into the world of stock costing. She will guide you through the four different types of stock costing methods available in Sage 200, these being ‘Average’, ’FIFO’, ‘Standard’ and ‘Actual’. 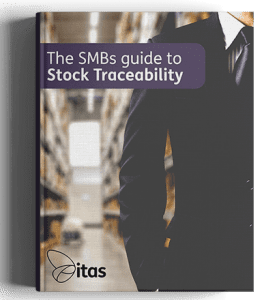 Throughout the tour of stock costings, Hannah goes through why Sage 200 has four types, how each type works and finally, she explains the advantages and disadvantages of each method. In the add-on of the week section, Hannah discusses the Stock plus add-on from Eureka. 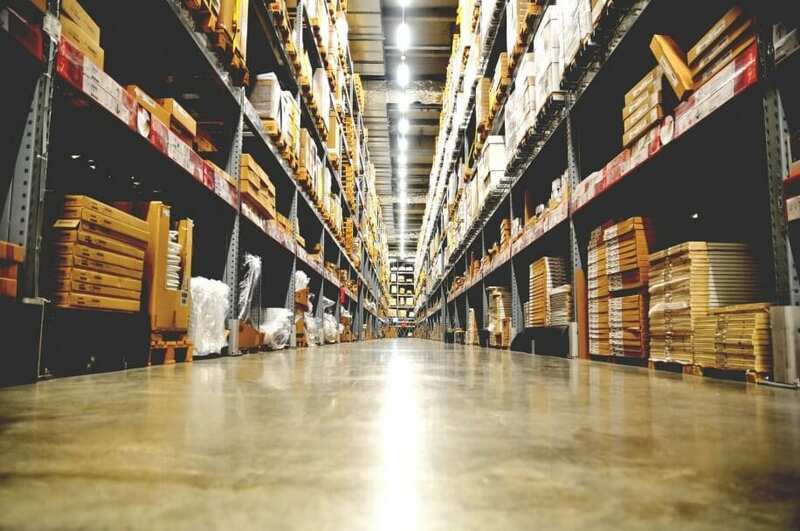 As well as filling in the lack of a variable management system in Sage 200, she explains how this add-on’s features make a great addition to anyone serious about Stock Management. 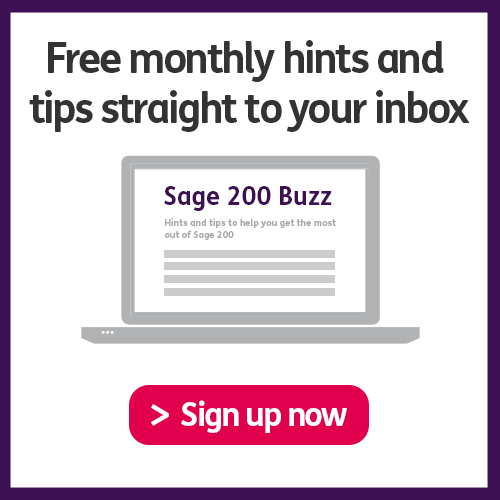 Hannah has an exciting exclusive announcement to make about the future of Sage 200 and CRM! Without giving too much anyway, it will make the world a much more interconnected place to be.